Max Mega Menu is a premium mega menu plugin for WordPress. 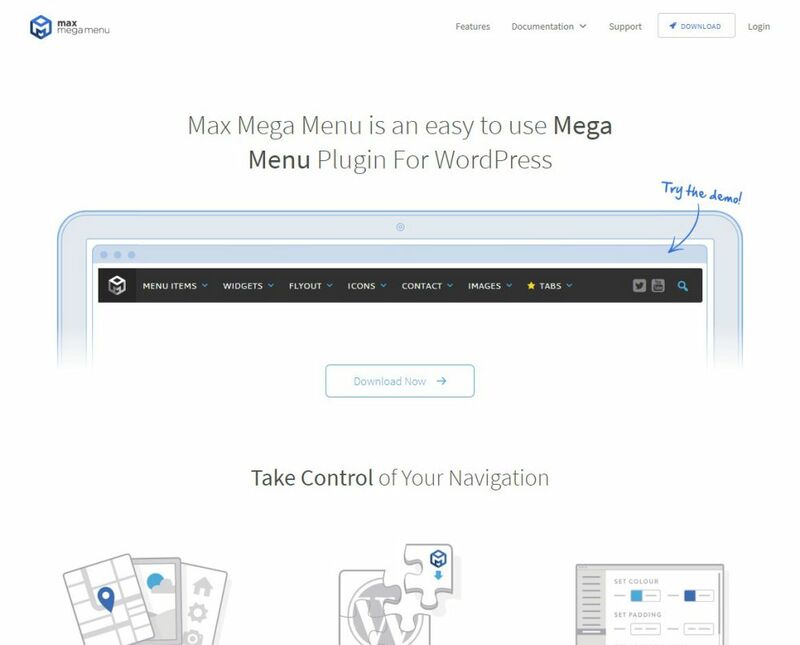 With Max Mega Menu you can take control of the website navigation the way you want. You can add interactive elements and organize them the way you want. Also, the Max Mega Menu works with all the WordPress theme and easily replace the existing theme navigation. Not only that, it offers easy drag and drop editing that makes it easy to create WordPress menus. The plugin also comes with a free version which offers basic feature-set. The pro version, however, comes with all the features that you will ever need. It comes with a mega vertical menu, sticky menus and much more. The plugin also works with WooCommerce and Easy Digital downloads. Moreover, you can fine-control the looks by using custom CSS. 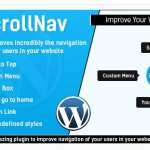 If you are looking to overhaul your WordPress website navigation, this plugin is for you. Free users get support in two ways. One is bug reports and theme integration assistance. The free user can post on forums and can expect a reply within 7 days of posting. Pro users get the best support and are replied within 24 hours. The support is only available on weekdays, i.e., Monday to Friday. Free version: Offers limited access to features. They also offer 30-days money back guarantee. So, if you are not satisfied, you can ask for a refund.